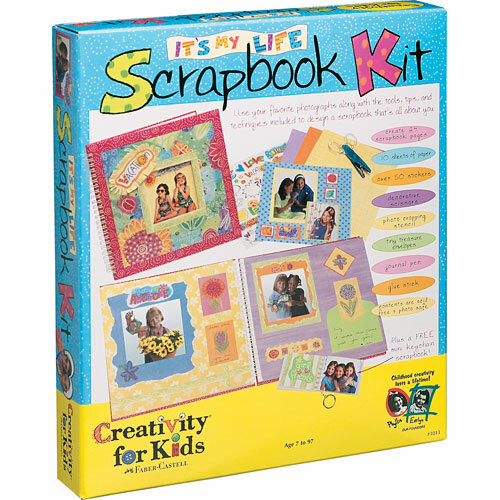 Keep your special memories in a scrapbook you design. 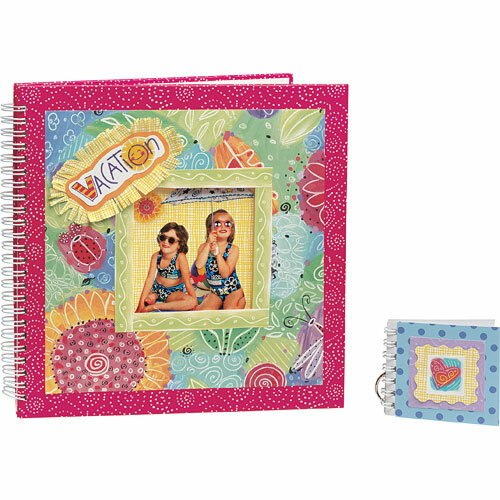 Spiral-bound scrapbook with hard cover. Decorative paper, vellum stickers, mini envelopes. Includes tools: Scalloped-edge scissors, stencil, glue stick, and marker. Measures approximately: 2.00 x 12.13 x 1.52 inches..